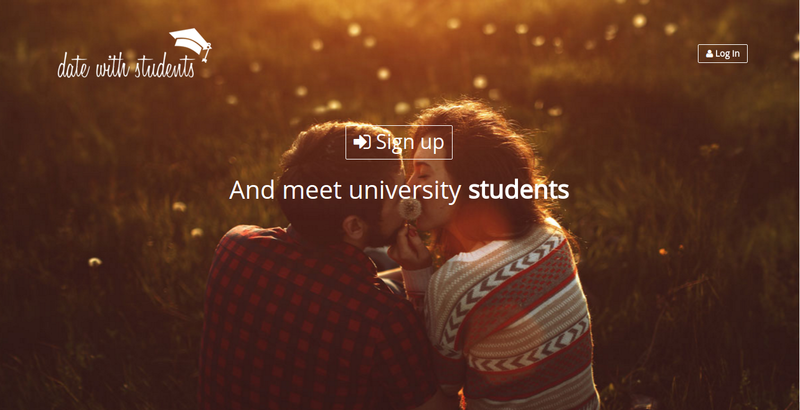 Datewithstudents.com is an easy to use friendly website which provides a platform for students to find fun and excited dates and most probably love besides their academic life. This website is provided with lots of features which are free of cost to use and helps users to find their companion who meet their expectations, in order to build long lasting relationships. Datewithstudent chose LogicSpice for its ability to develop for complex websites, and the first Datewithstudent website version was released in the March of 2014. To date Datewithstudent has released another version to this website by adding some new features to this website. This website facilitates the students to create their free account over website by submitting their college mail id with .edu domain and can search for the other students through the search criteria define over website. Students can select other students profile from the list that will be shown according to the criteria and can view his/her profile. Students can answers the questions over the website that they can compare with other students over the website. Students will be able to send message to other students and can also check the message that they have received by other users over website. Students can save other users; students can also see who viewed their profile, which they viewed etc. Students will be register as free member but they update their membership by paying respective amount through payment gateway integrated over website. According to the membership the students can access other features that are restricted. LogicSpice continues to provide expertise and services in support of Datewithstudent ongoing program of website development.